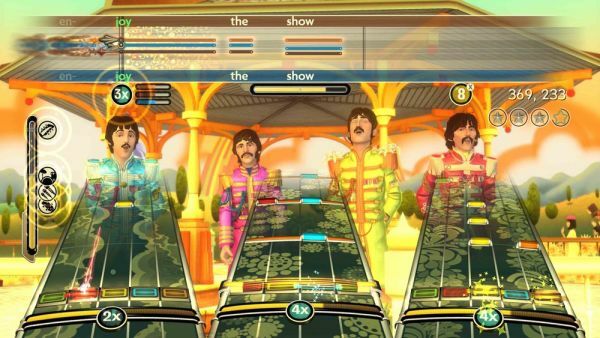 It won't be long till we are all living in a Yellow Submarine, prancing through Strawberry Fields, Twisting and Shouting that we love The Beatles: Rock Band. Today MTV Games and Harmonix have unveiled 15 more tracks that will be featured in the game, some of which are their most popular. Enjoy the new trailer featuring some of this great music. I know I'll be buying this - and they say you Can't Buy me Love. Page created in 0.6353 seconds.